How much is Alfonso Cuaron Worth? Alfonso Cuaron net worth and salary: Alfonso Cuaron is a Mexican director, producer, writer, and editor who has a net worth of $50 million. 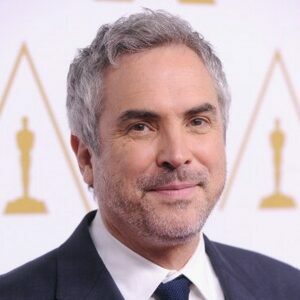 Alfonso Cuaron was born in Mexico City, Mexico, and went on study Philosophy at the National Autonomous University of Mexico (UNAM), and filmmaking at CUEC (Centro Universitario de Estudios Cinematográficos). He subsequently dropped out of film school after his short film, "Vengeance is Mine", met with controversy since it was shot in English. He began working in the Mexican television industry, and quickly gained work as a director. He then moved on to the film industry, and went on to direct two moderately successful films in Hollywood, before becoming an international sensation with his film, "Y Tu Mama Tambien". The film was a smash success around the world and earned him an Oscar nomination. Since then, he has directed multiple successful projects, including "Harry Potter and the Prisoner of Azkaban" and "Children of Men". His film, "Gravity", was released to critical acclaim and record box office receipts in October 2013. Gravity eventually earned $500 million worldwide. As of this writing, Alfonso Cuaron has been nominated for 10 Academy Awards with four wins. 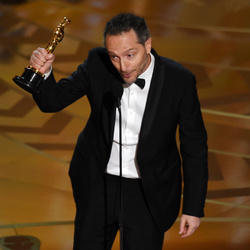 On February 24, 2019 he won the Best Director Academy Award for his movie "Roma".